SEAT has, for some reason, decided to make Cupra a standalone brand. And, for some other reason, has decided to base the brand's first model on a crossover. 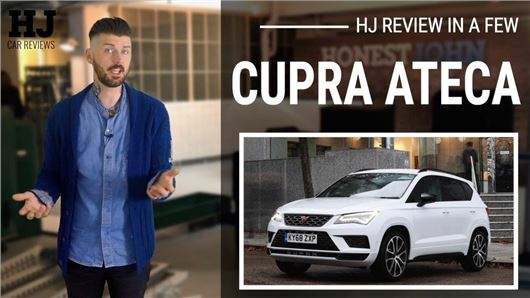 The Cupra Ateca costs almost £40,000...and yet it makes sense in its own strange way. Click play below to watch the video and find out why.